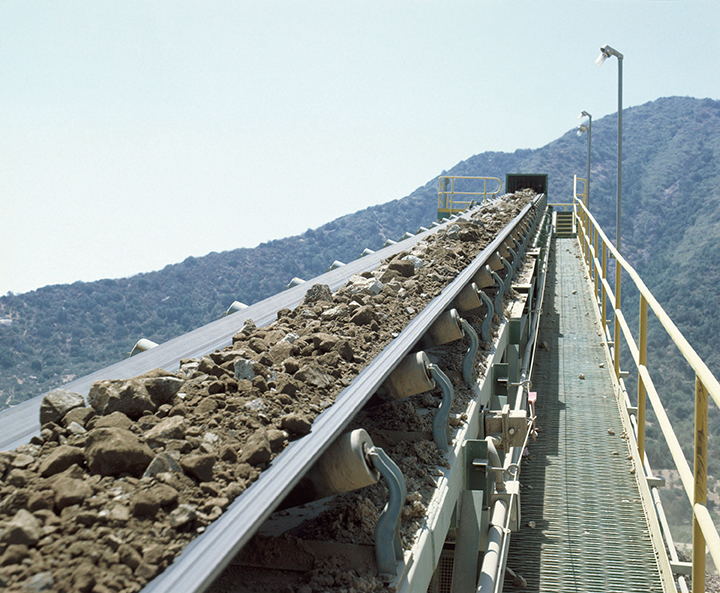 The ContiTech division of Continental is a world-leading supplier of technical rubber products with an outstanding reputation for engineering, innovation, quality and service. They develop and produce functional parts, components and systems for machine and plant engineering, mining, the automotive industry and other important industries. In partnership with IBT Industrial Solutions, look to ContiTech to find the right products for your application. With more than 85 years in the industry, ContiTech continuously incorporates their experience in the field into new developments and adjustments. This allows them to meet each technological challenge with fresh, dynamic solutions. The ContiTech Power Transmission Group develops and manufactures drive belts, matched components and complete belt-drive systems for vehicles, machines and systems. 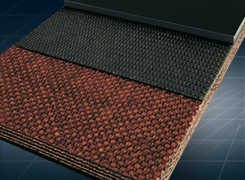 This includes the SILENTSYNC® premium synchronous belts, for reduced noise, reduced vibration and increased efficiency. ContiTech offers the Maximizer Drive Selection Analysis software program for easy, accurate selection of the best drive for your application. 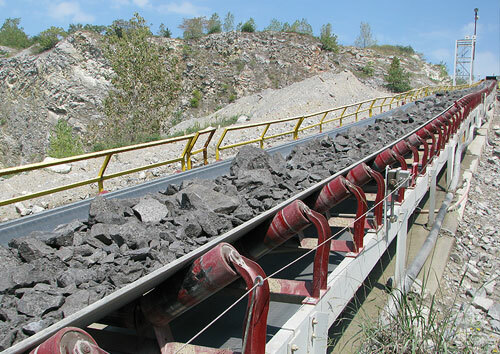 They also offer other products and programs to continue meeting the increasing demands for improved drive efficiency, long belt life and competitive costs. ContiTech’s Industrial and Hydraulic hose lines feature a large assortment of rubber and PVC hose that boasts high resistance to pressure, temperature and media. ContiTech hose complies with national and international standards, as well as individual customer specifications. 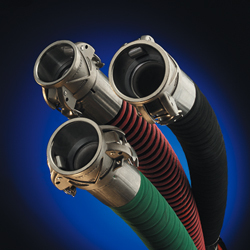 Whatever your application – construction, agriculture, oil and gas, manufacturing, transportation – their broad selection will connect you with a high-quality, reliable hydraulic hose assembly system. 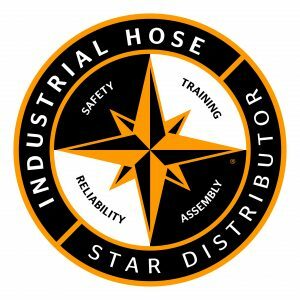 With quality at the forefront, and a dedication to industry-leading technical training, and customer service, you’re guaranteed to find the right ContiTech hose product for your application every time. The Continental ContiTech Distributor Network sets the standard in hose assembly services. In order to gain Star Distributor Status, suppliers must: be verified by Underwriters Laboratories, Inc., be able to supply to any location across North America and adhere to NAHAD and ARPM / RMA guidelines. Therefore, you can ensure that when you partner with IBT for all your hose needs, you’re getting a consistent level of quality you won’t find anywhere else. Visit the ContiTech website: www.contitech.us for more information.